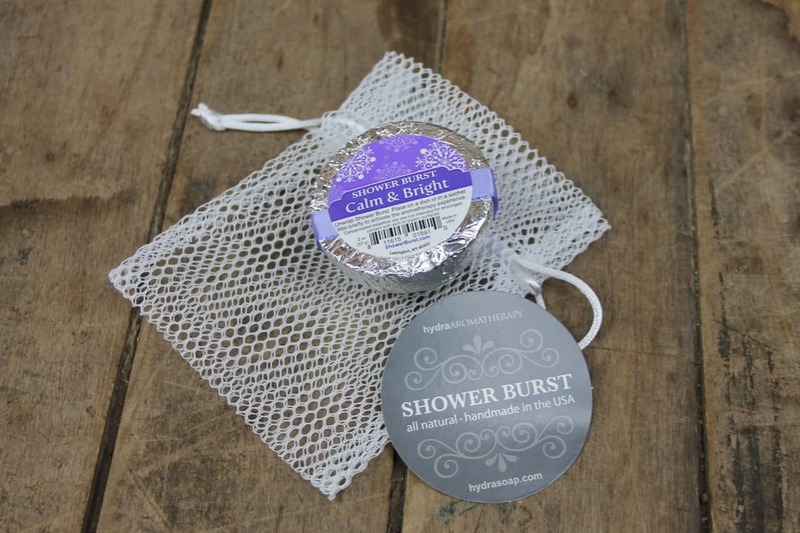 This is a sponsored blog post; while the views expressed here were genuinely mine, consideration was paid to me by Lemon Drop Gifts to review this product. ‘Tis the season for giving gifts and boy is my list long! There are so many people that we gift that having an easy option is always welcome. 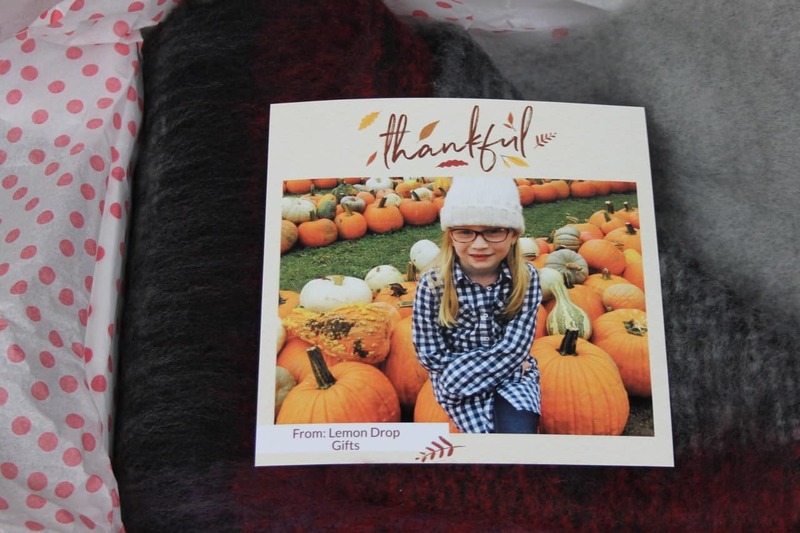 Lemon Drop Gifts is my new go-to for giving gifts this season. 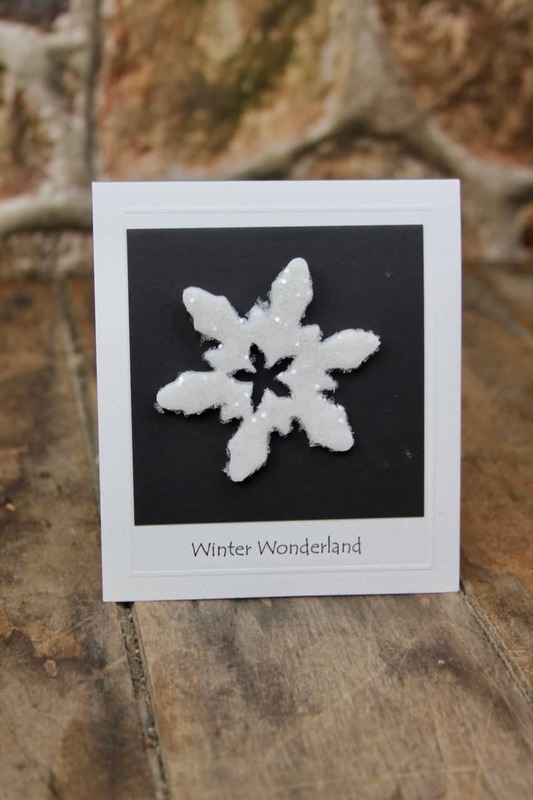 I love the holidays but it can get really time consuming with all the activities, baking, wrapping, shopping and more. For this busy mom anything that can help me with any of these tasks is most appreciative. 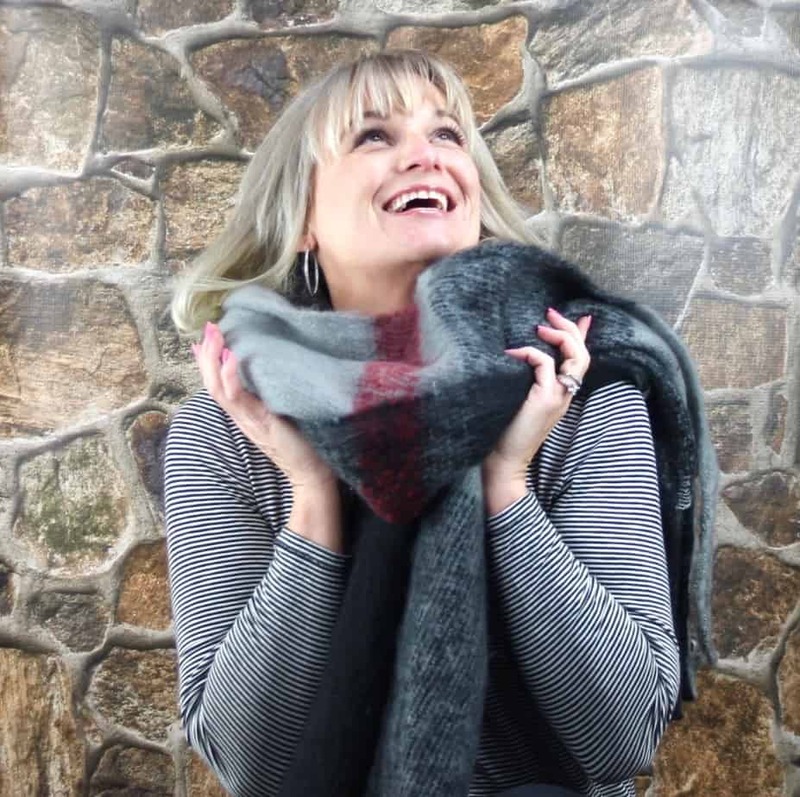 Lemon Drop is a gift service for people that want a thoughtful gift for all the people that matter in their lives. Each box contains 3-5 thoughtful and unique items that when customers add their own photo truly makes it a special, one-of-a-kind gift. The photo gift card really makes this gift special. 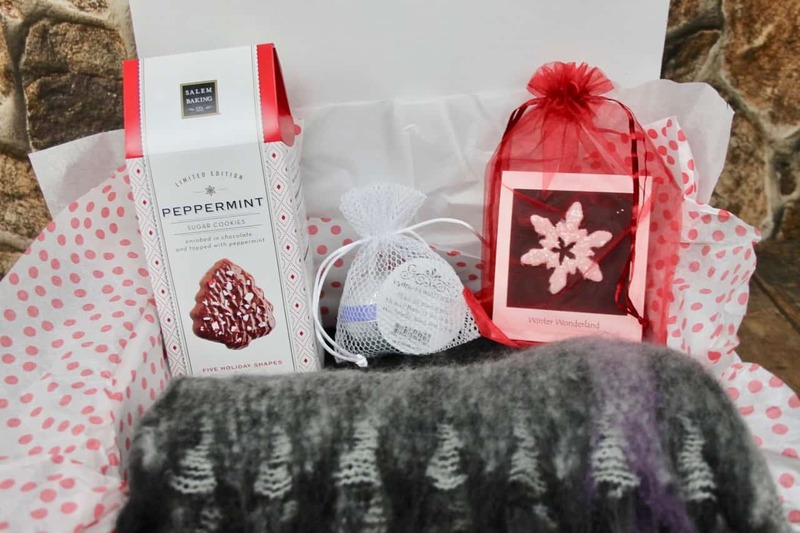 Lemon Drop offers 4 seasonal boxes throughout the year in addition to special boxes for Christmas, Valentine’s Day and Mother’s Day. With plans starting at $35/box and shipping include this makes a great gift all throughout the year. 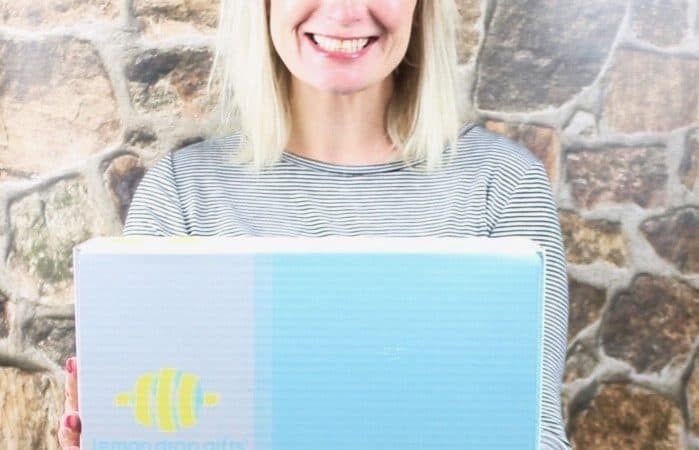 One of the nice perks of using Lemon Drop is that you can choose what months you want your boxes to arrive as opposed to the set time frame with other subscription box services. I love getting and gifting boxes just like this and being able to add a personal photo really makes this a special gift. Plus the choice in this box truly feel personal. The scarf in the box I received was completely stunning. 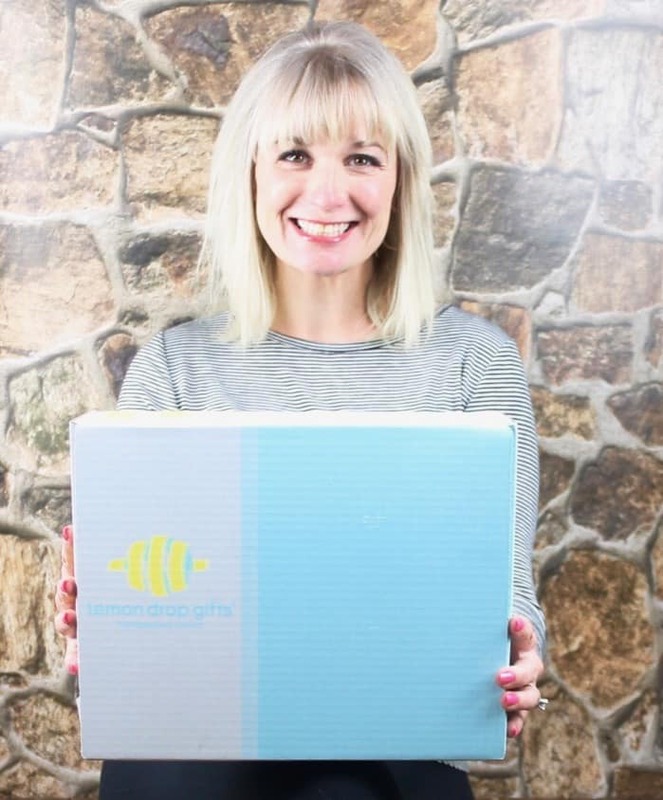 To learn more about Lemon Drop, visit them on the web for full details: https://lemondropgifts.com/lemon-drop-box and order yours today!